China reached a milestone in space exploration on Thursday, landing a vehicle on the far side of the moon for the first time in history, the country’s space agency announced. 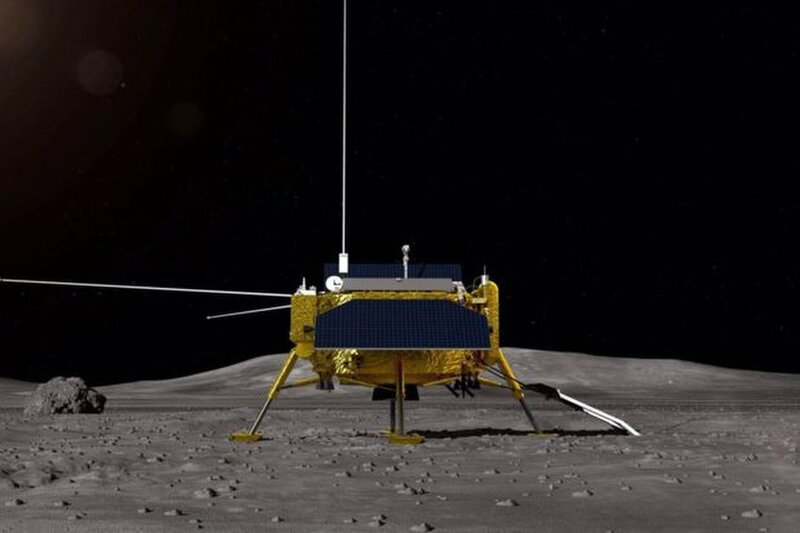 The landing of the probe, called Chang’e-4 after the moon goddess in Chinese mythology, is one in a coming series of missions that underscore the country’s ambitions to join — and even lead — the space race. 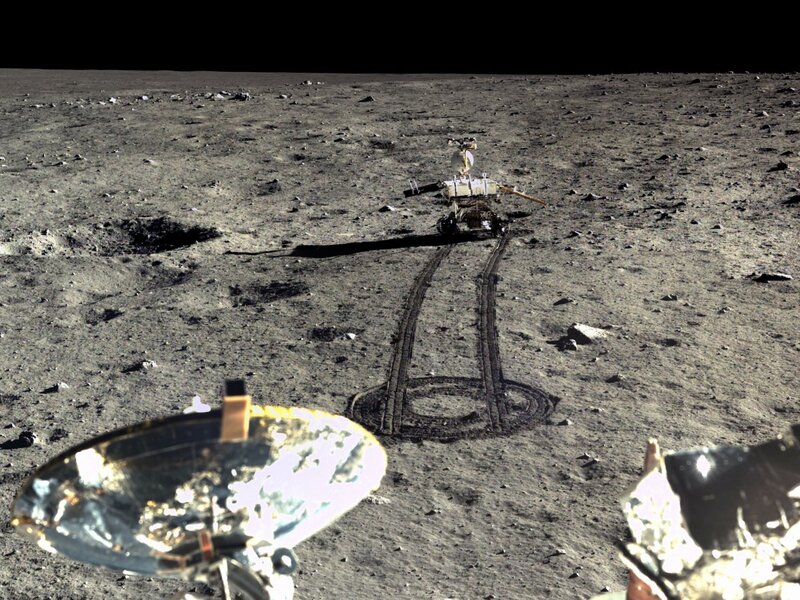 China landed another rover on the moon in 2013, joining the United States and the Soviet Union as the only nations to have carried out a “soft landing” there, but the Chang’e-4 is the first to touch down on the side of the moon that perpetually faces away from the Earth. 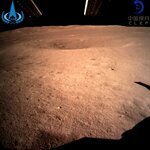 The mission “has opened a new chapter in humanity’s exploration of the moon,” the China National Space Administration said in an announcement on its website. 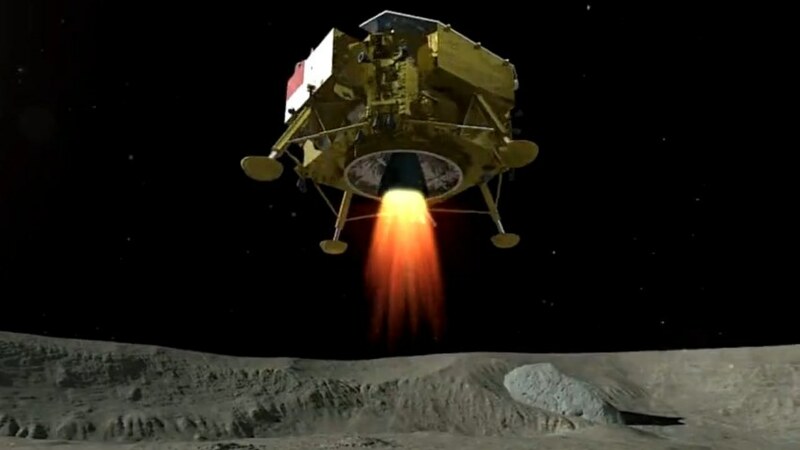 The agency said the spacecraft landed at 10:26 a.m.on January 3, 2019 Beijing time at its target on the far side of the moon. 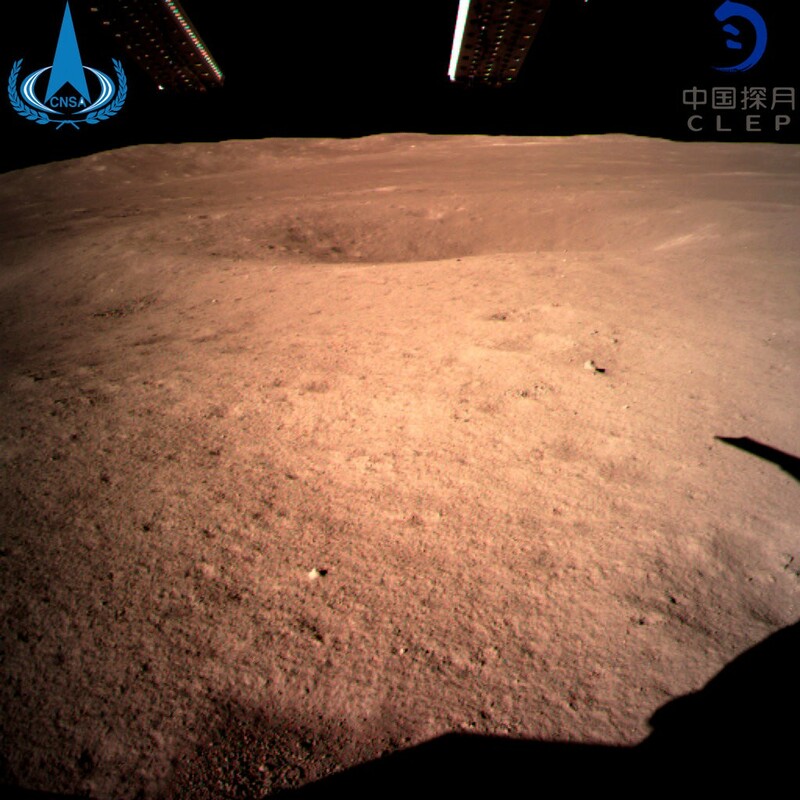 The probe sent back to the earth the first close-up image of the moon’s far side using a relay satellite China calls “Queqiao,” or “Magpie Bridge,” the space agency said in a notice that included images it said were taken by the probe. Although a latecomer by decades to space exploration, China is quickly catching up, experts say, and could challenge the United States for supremacy in artificial intelligence, quantum computing and other fields. “This space mission shows that China has reached the advanced world-class level in deep space exploration,” said Zhu Menghua, a professor at the Macau University of Science and Technology who has worked closely with the Chinese space agency. “We Chinese people have done something that the Americans have not dared try.” China now plans to begin fully operating its third space station by 2022, to put astronauts in a lunar base by later in that decade, and to send probes to Mars, including ones that could return samples of the Martian surface back to Earth. 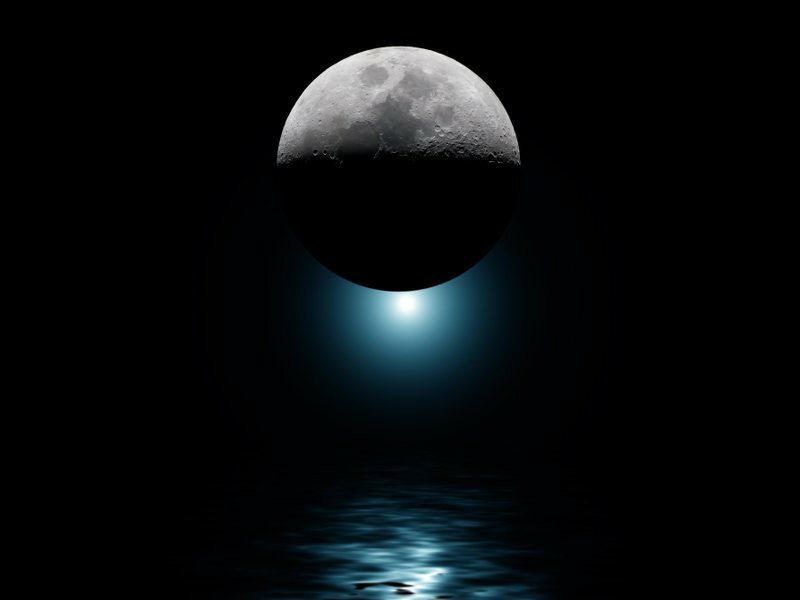 Though the moon is hardly untrodden ground after decades of exploration, a new landing is far more than just a propaganda coup, experts say. 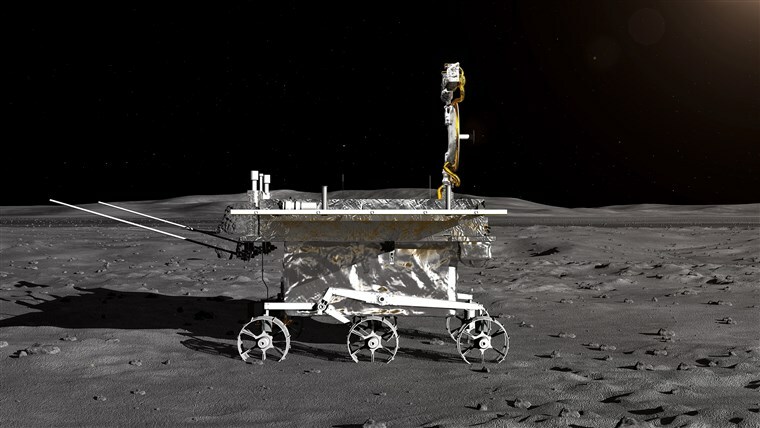 The instruments aboard the lander and the rover include cameras, ground-penetrating radar and spectrometers to help identify the composition of the area, which was formed by a meteorite. Scientists hope the rocks and dirt in the area will add to the understanding of the moon’s geology. 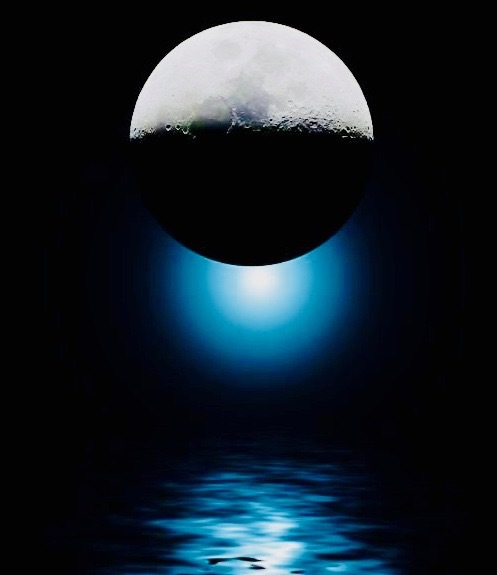 The lander will also conduct a biology experiment to see if plant seeds will germinate and silkworm eggs will hatch in the moon’s low gravity. China’s membership in the elite ranks of space nations has unquestionably been a source of national pride, carefully managed to emphasize the Communist Party’s strong and steady leadership. A model of the Chang’e-4 probe at an exhibition in Zhuhai, China. 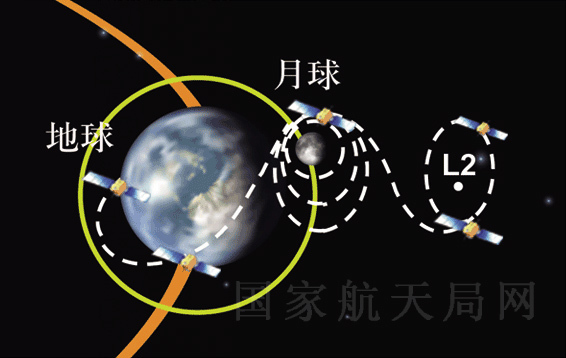 China’s goal is not just to join the space race, but to lead it. China’s goal is not just to join the space race, but to lead it .China is only the third country — it followed the United States and Russia — to send its own astronauts into space aboard its own rockets. The first crewed mission took place in 2003, and the Chinese have since sent a total of 11 astronauts into space. In 2016, two of them spent 30 days in China’s space station. In 2018, for the first time, China launched more rockets into space — 38 — than any other country; one launch failed in October. 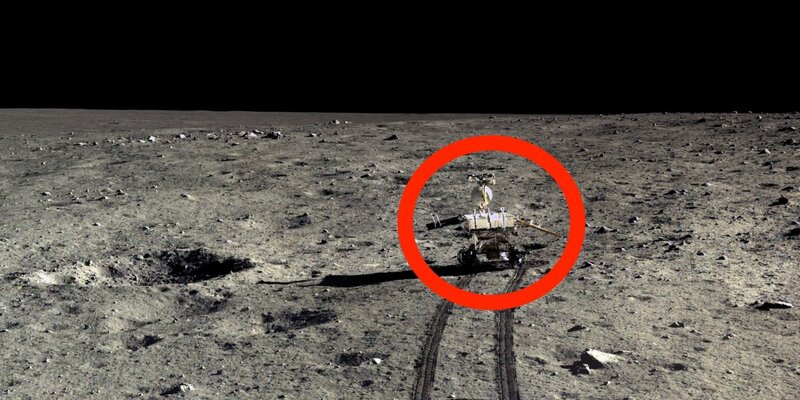 Another moon landing, of the Chang’e-5, is planned for later this year. 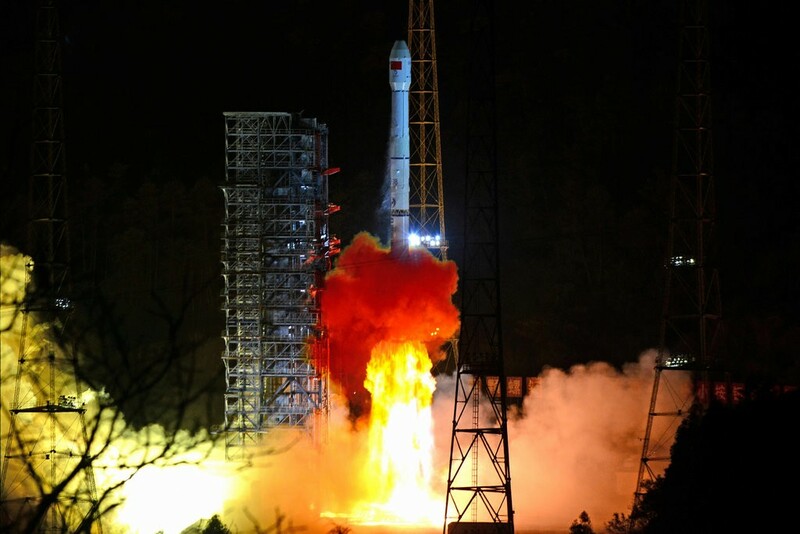 Many of the launches last year carried satellites for China’s own version of the Global Positioning System, which already covers China and much of Asia. China hopes its system, called Beidou, will cover the entire globe by next year, and become a commercial and political rival to the American one. If the International Space Station is decommissioned — the Trump administration has proposed ending federal financing for it by 2025 — the Tiangong-2 could become the only space station in orbit. The International Space Station has played host to astronauts from more than a dozen countries, but China has never been among them. The Chinese space agency has experienced setbacks, including the failed launch in 2017 of a new heavy-lift rocket, the Long March 5. That caused a ripple of delays that is still being felt. The country’s space budget also remains far smaller than NASA’s. Even so, conquering space remains a national priority. 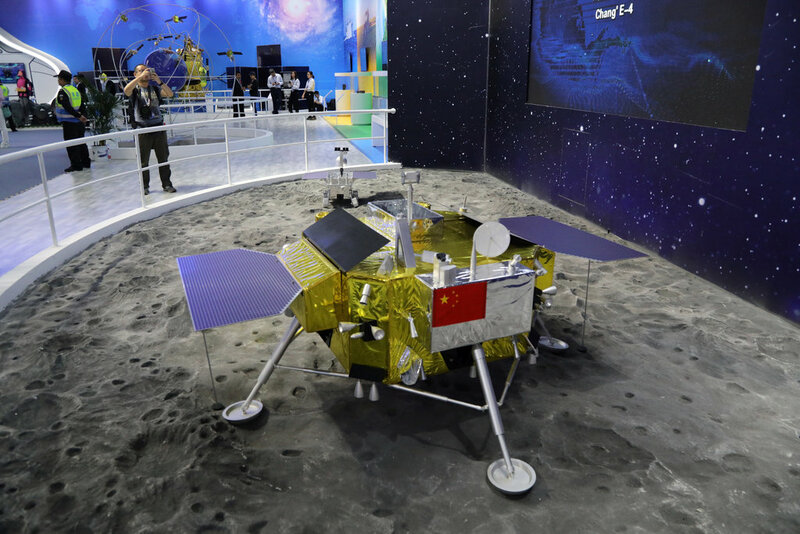 And the country’s political system, dominated by the Communist Party and President Xi Jinping, means that funding and planning are less vulnerable to political mood swings like those that have affected NASA’s budgets over the years.